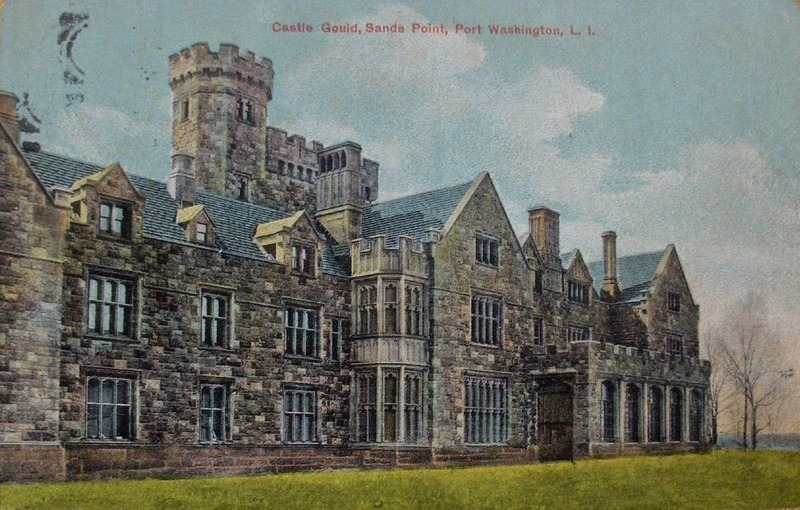 'Hempstead House', originally the Howard Gould estate designed by Hunt & Hunt c. 1909 in Sands Point and later owned by Daniel Guggenheim. Click HERE and HERE for more on 'Hempstead House'. Are you certain that's 'Hempstead House'? After yesterday I've lost confidence in the integrity of post card publishers.